His focus is in on Personal, Team and Organizational Effectiveness, which he delivers through, customized keynotes and client centric interventions. He has worked in Botswana, Kenya, USA, UK, Sweden, Asia and Holland for fortune 500 companies such as Pam Golding Properties, Swedish Institute of Public Administration, Maps UK, Nike South Africa, ADT Security, International Youth Fund, Nokia , Development Bank of South Africa, 3m Sub-Sahara Africa, Roche Pharmaceuticals , Wesbank to name but a few. 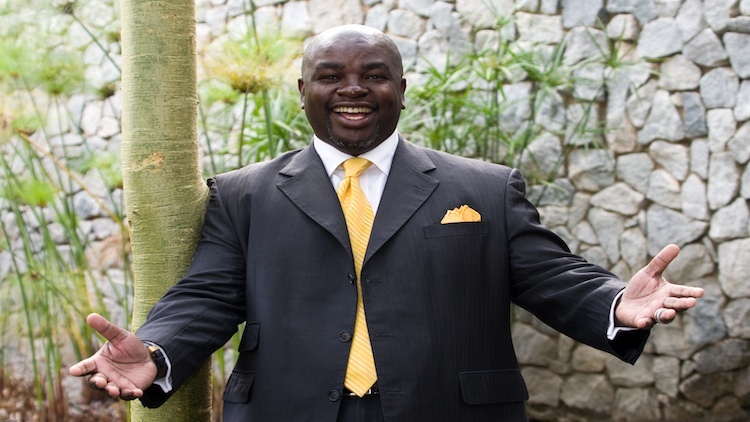 He is the Past President of PSASA (Professional Speakers Association of Southern Africa) and a Life Member of the XL-Foundation, a Singapore based organisation, with a special focus on entrepreneurship and social upliftment. Billy was the 1st South African speaker to speak at a General Assembly NSA (USA) convention and has inspired over 30 million people globally through his Bespoke Keynotes, Seminars, Client Centric Interventions and his book “From Barefoot to Snakeskin Shoes.